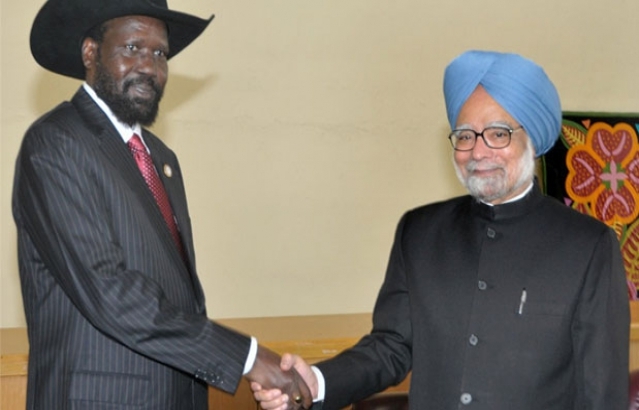 Hon'ble Prime Minister met Gen. Salva Kiir Mayardit, President of South Sudan in September 2011 in New York. The two leaders discussed matters of bilateral interest. 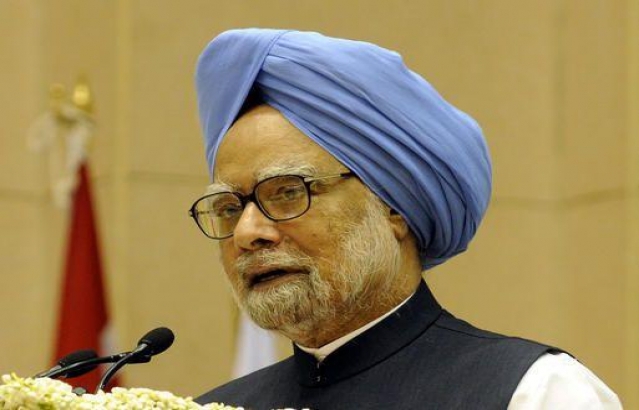 Hon'ble PM assured South Sudan president that India would extend all possible assistance, articularly in the capacity building and human resource development in the areas of health, agriculture, irrigation, education, infrastructure and energy.